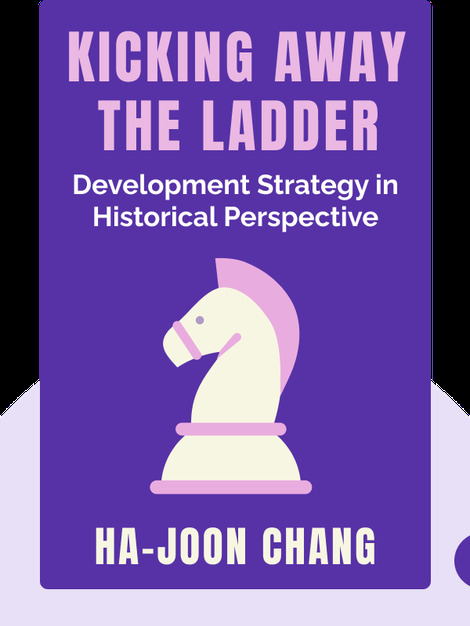 Kicking Away The Ladder takes a historical look at how the Western powers have grown economically and politically. It shows that the principles and tactics that have made them rich and powerful are counter to those they propose developing countries should live by. 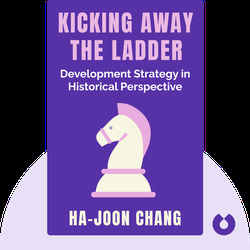 Ha-Joon Chang is a leading economist, ranked by Prospect Magazine as one of the top World Thinkers in 2013. He has worked as a consultant for the United Nations, the World Bank and several U.N. agencies. He is the author of many books including the bestselling 23 Things they Don’t Tell You About Capitalism (also available in blinks).